Selling authentic designer bags I haven’t used in a while. 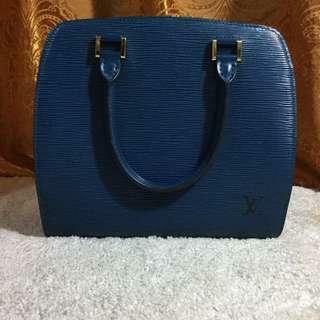 Selling my preloved LV Noe. Date code likewise posted. 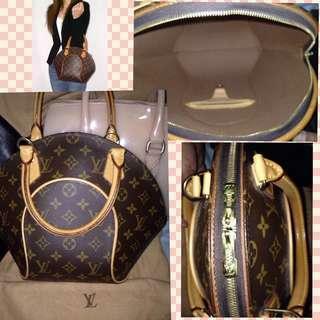 Selling my preloved LV pont neuf in epi leather. Date code posted. Selling my preloved LV Ellipse in excellent used condition. Date code also posted.